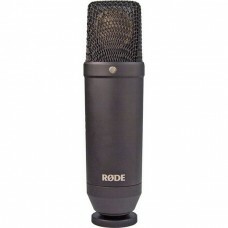 The root of the company stared with Freedman Electronics was founded by husband and wife Henry and Astrid Freedman. 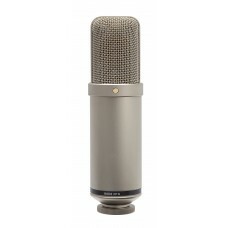 They had founded a shop in Australia to design, manufacture, install and service a wide range of audio products in 1966. After the death of Henry in 1987, his son Peter had taken over the business but faced some difficulty to coupe up. 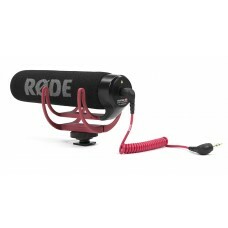 Later, from the essence of modifying microphone the brand RØDE came in the market. 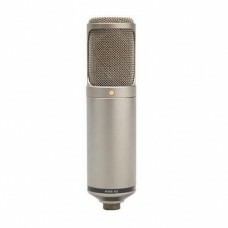 Observing the increasing popularity company had decided to invest more on microphone to improve quality and having less dependency on outsiders. 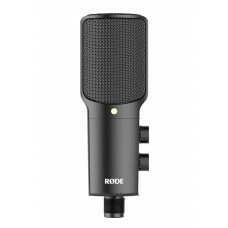 Eventually the brand RØDE Microphones emerged as the designer and manufacturer of microphones, related accessories and audio software. These products are mainly used in studio and live sound recordings by the professionals. 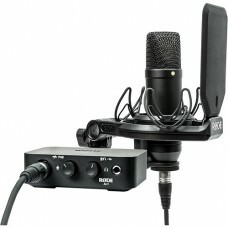 Furthermore, these video microphones can be used for computer, DSLR to build an ultimate youtube studio. 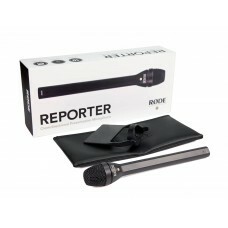 Considering the types of Rode you will find multi-pattern dual condenser microphone, blimp wind shield & shock mount system, cardioid condenser, reporter omnidirectional interview microphone and go on-camera microphone etc. 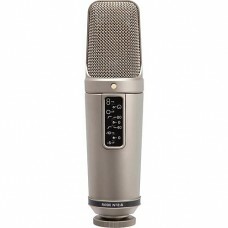 Star Tech offers the best deals with best price for online purchase all over Bangladesh. You can compare the markets of Dhaka, Rangpur, Chattagram, Rajshahi & Sylhet to have the optimum price for your budget. 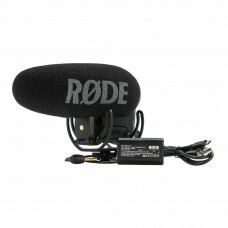 Order online from the diverse range of RODE products to establish professional grade audio setup at any part of the country. 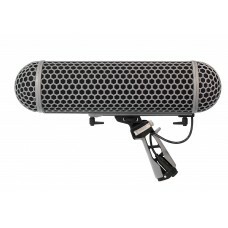 Online delivery channel will ensure the delivery of your dream microphone.